Yoga is something that has been practiced faithfully for over 5,000 years. Today, there are about roughly 11 million Americans who are using it to gain access to its array of many health benefits. What are these health benefits? Some of them will be highlighted here for you to get to know personally. The benefits of yoga to weight loss and to you are endless. So, with this said, please read on to learn more about yoga and all that it has to offer on many fronts. 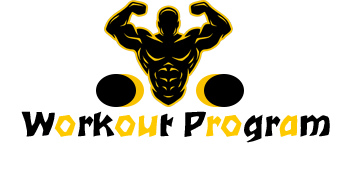 A regular means to gain more muscle strength as you go along exercising. 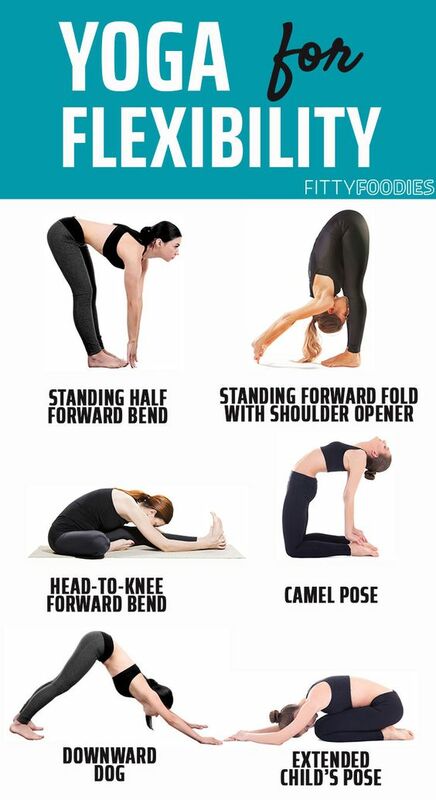 Different yoga poses not only assist in toning and strengthening muscles. It also gives the body a more sculpted look too. Improves digestion which will help a person to feel better health-wise. The compression and elongation of internal organs makes digestion and metabolism better. Improves range of motion and flexibility in an individual. This, combined along with stronger muscles, can be the very thing to correct any existing postural problems. Having better posture does make one look thinner in appearance. Yoga is something that has so many health rewards that it is unbelievable. Its trans-formative powers have potential on various levels. Nonetheless, these many advantages do extend past weight loss. They also attach themselves to the user of yoga regularly and to their life in addition. So, with this said, let us explore some of the many yoga and mind/body benefits that are made possible by yoga. Yoga is far more than just an exercise to help one lose weight. It is also a very powerful tool in promoting the mind and body connection. The practice of breath work combined with movement is what unites the body and mind as one. When the mind and body are in harmonization together. It creates a much heightened sense of self-awareness. This self-awareness can follow you in daily life and not just on the yoga mat. It will help you to be positive in everything you do. This means making positive diet and lifestyle choices, as well as, living life in a positive way. Yoga allows a person to de-stress and to disconnect from the outside world. They tend to come away feeling happier about themselves and happier about everyday life. Yoga promotes an overall sense of good well being. Good well being is everything and part of good well being is feeling good about you. 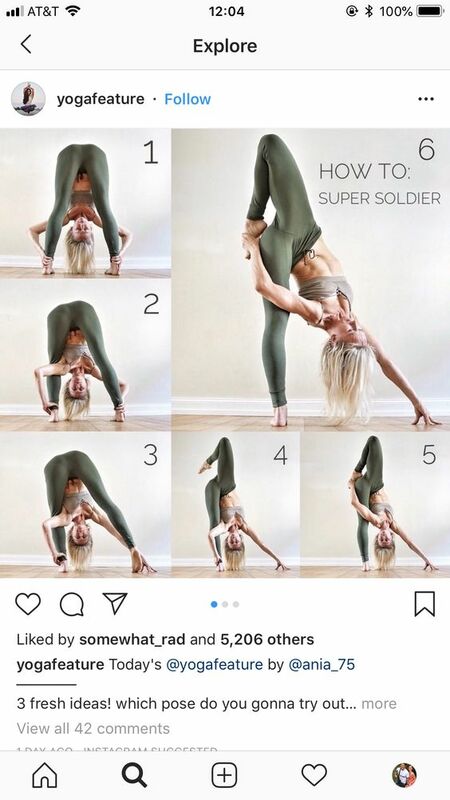 Do not attempt to learn yoga on your own. You need to have the help and guidance of someone who knows yoga as well as they does their name. So, with that said, seek out a special yoga instructor to teach you or find the right studio to attend from all the yoga studios out there. Do not try to go past your limits and not stay within them. Talk things over with the yoga instructor before beginning any specific type of yoga. Find out if it is something you can do and perform comfortably without chances of injury happening. Do not try to do something that may prove to be too strenuous for you. Go only with the yoga routines that you are capable of doing and not beyond that. Choose only the right yoga style that is about you and is right for you. There are some yoga styles that are suitable for beginners and others that are for those who are more advanced in doing yoga. Talk over the type of yoga style that will suit your needs the best with your yoga instructor or head of the yoga studio that you are attending to learn yoga. The yoga style that is right for you will be the yoga style that fits you and your present requirements best.